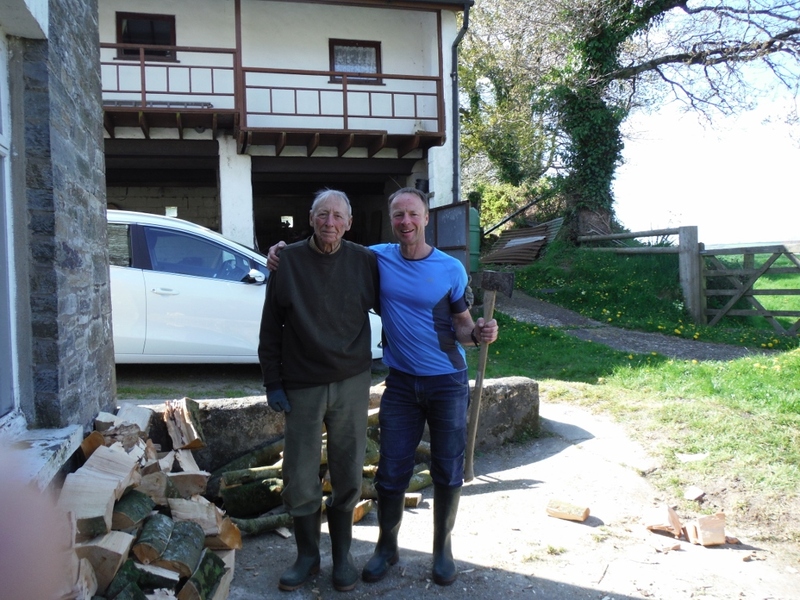 Read about Part 1 of Jerry Gores 2015 news. 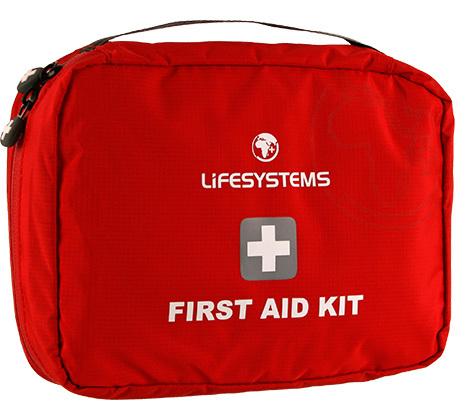 We’ve put together a First Aid Kit Contents List so you know the most important things to have at the ready. 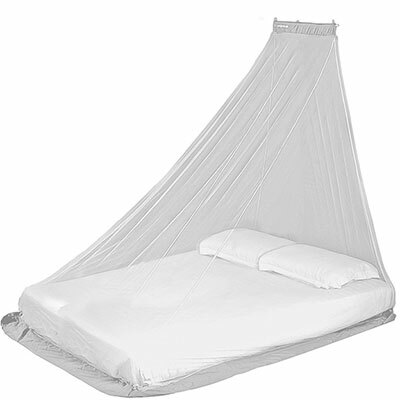 This Mosquito Net Guide will help you decide on the right net for you. 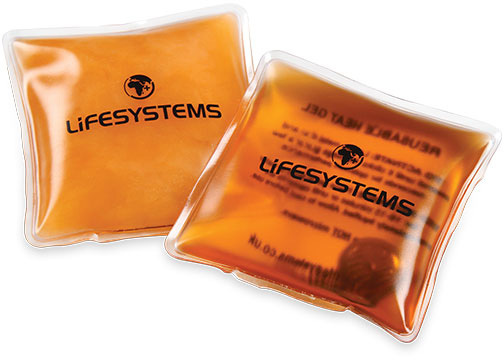 Hand Warmers are great for warming your hands on cold days out, but what other uses do they have? 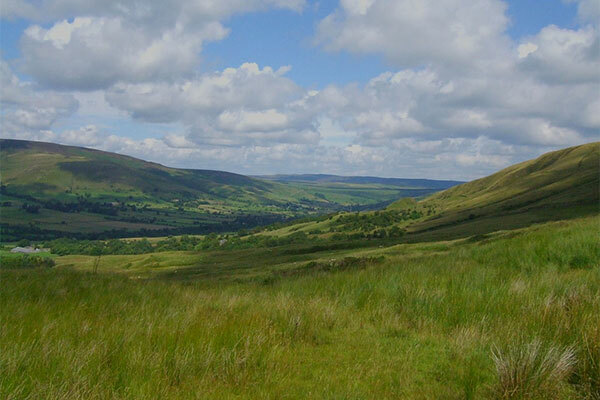 There are many Hiking Trails around the UK and here are some of our favourites.